Every year Doarians come together to review the progress of DoaR. 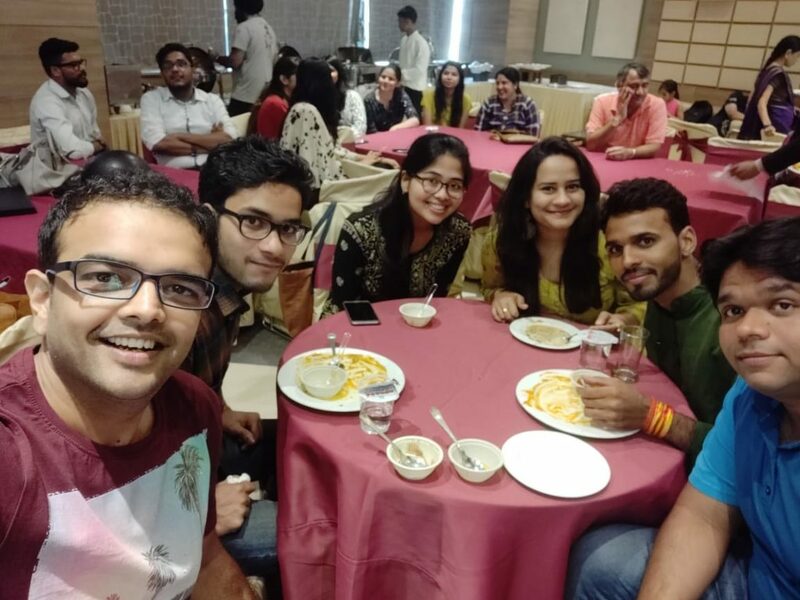 DoaR Completed 3rd year in Feb 2018 for which we oragnised a get together on 22 July along with annual review meeting. 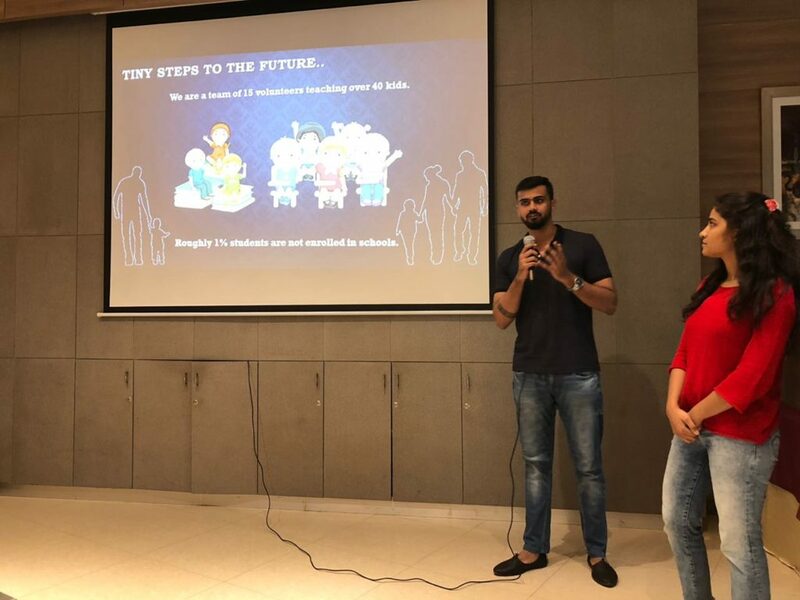 Power point presentations were given by the teams operating across Gurgaon. Gurukul Project and Village projects were also discussed. 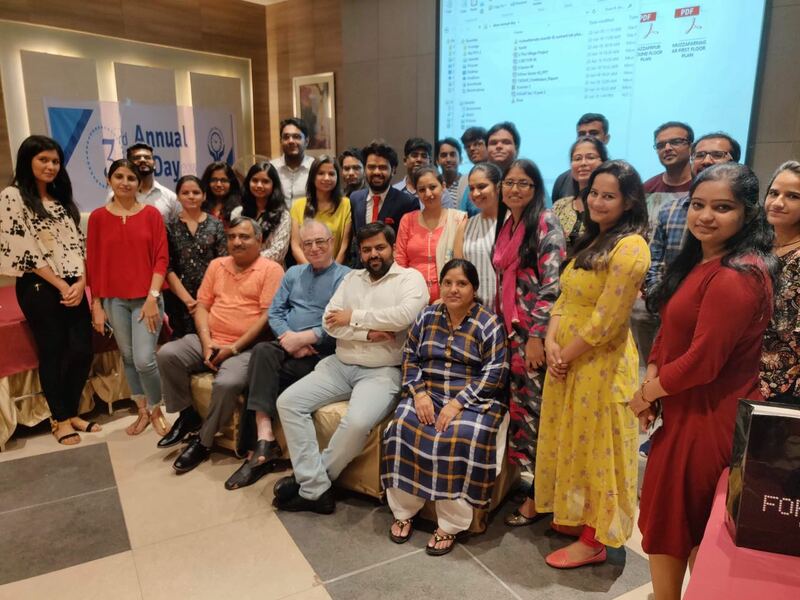 The function was attended by our guests Mr. Fakhru Kheda, Mr. Wankhede from PMF foundation and the Director of ACME International School, Mr Ashok Yadav. 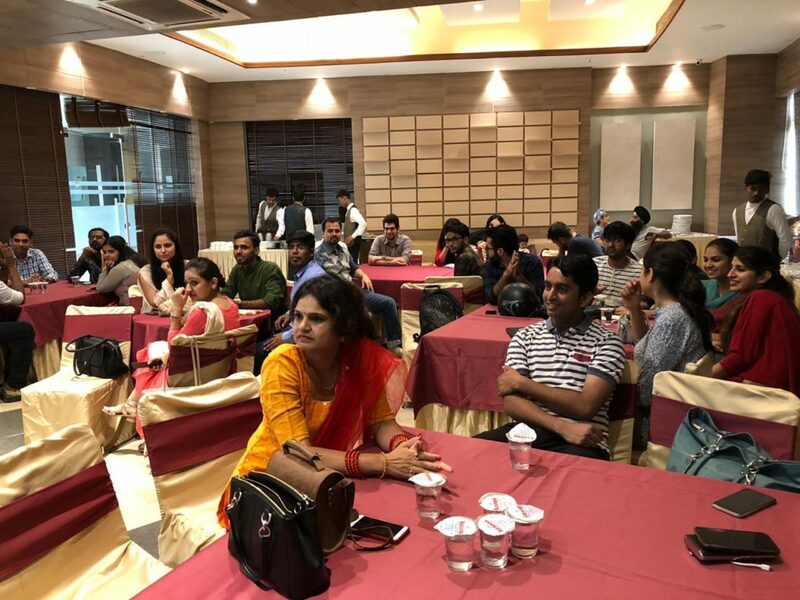 60 Doarians attended the function which started 11 am and last until 5 pm in Casa Bella, Gurugram, India. The function was strated with a power packed dance performance by Harshpreet, Shalini and Alka. DoaR sucessfully completed three years because of the volunteers who stayed with us without loosing hope despite of odd circumstances.